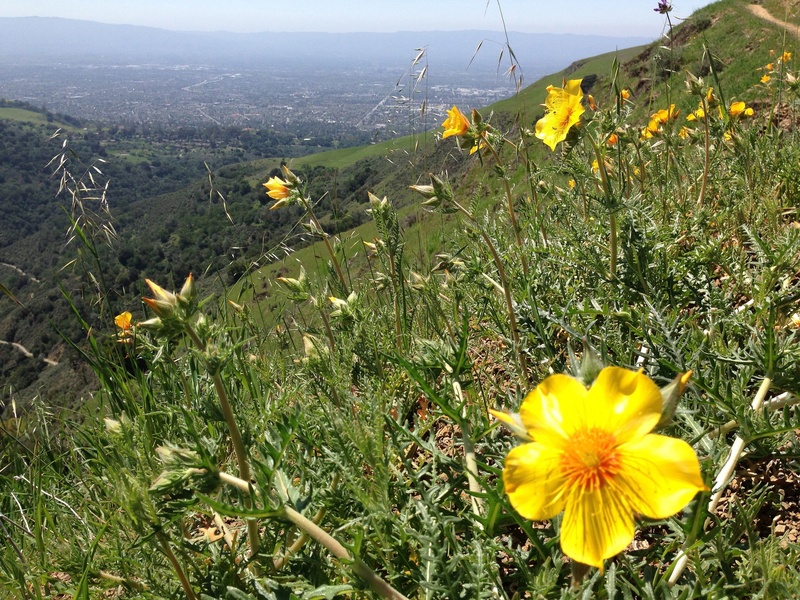 Springtime brings green hills and spectacular displays of wildflowers to our open spaces. One of the most common questions we get this time of year is where visitors can go to see the best wildflowers in our preserves. To celebrate the season, we encourage you to use our “Come Discover Nature Guidebook", a free, downloadable guide to the diverse plants and wildlife in our open space preserves and where you will have the best chance of seeing them. We’ve pulled out some of our best tips for wildflower and wildlife spotting in our open space preserves. Visit our preserve webpages to get a quick overview of where to go and what to look for, then download our guidebook to take with you! Remember: Take only photos and never pick or disturb wildflowers. Please don't leave the trail for any reason. Preserve the trailside beauty for other visitors and the pollinators and other wildlife that rely on this habitat. What you’ll see: California poppies – this much-loved wildflower is California’s state flower, and blooms from winter through fall. 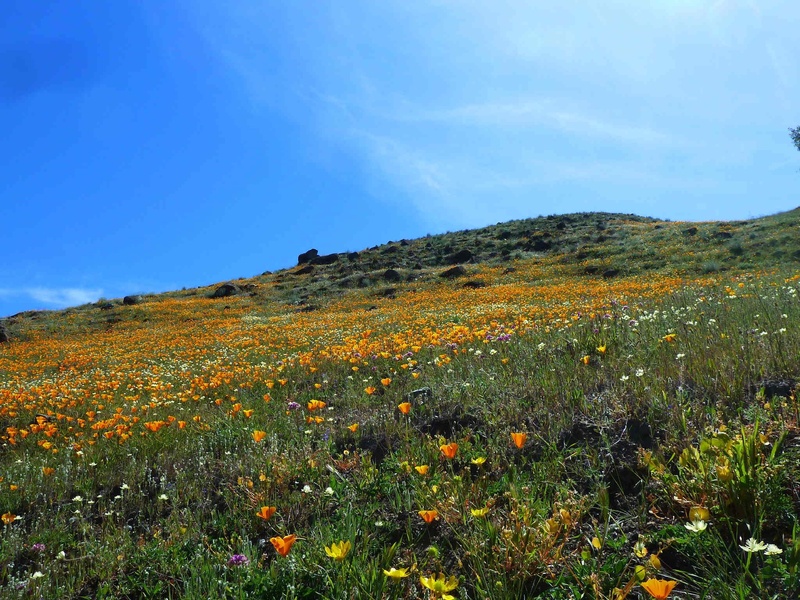 Rancho Cañada del Oro and Coyote Ridge are the best places to spot poppies. Lupine, a vibrant flowering shrub with elongated purple flowers, is often found in areas with California poppies throughout the spring. Blazing star, a brilliant yellow annual flower, appears late spring through early summer. Blue eyed grass – a blueish purple flower with yellow center that is part of the Iris family. It can be spotted in our preserves from March through May. What you’ll see: Blazing star, brilliant yellow annual flower appears late spring through early summer. Blue eyed grass – a blueish purple flower with yellow center that is part of the Iris family. It can be spotted in our preserves from March through May. 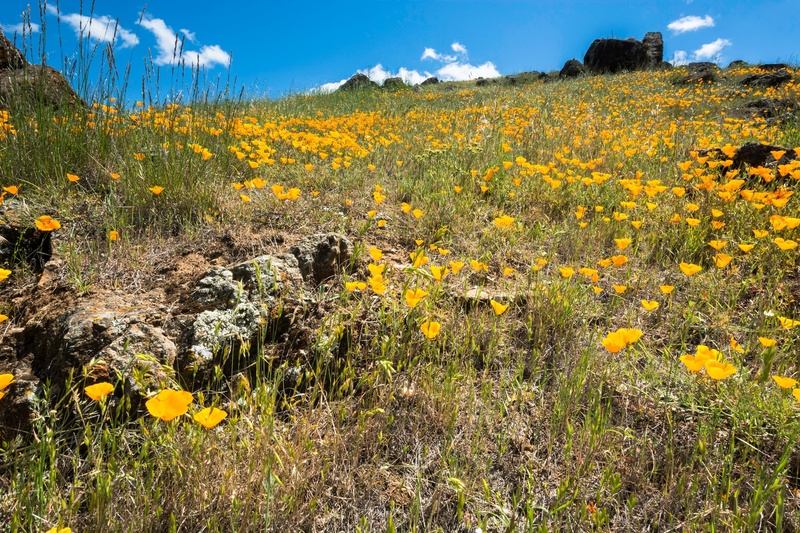 You can also see some golden displays of California poppies in this area, though they are not as numerous here as they are at Rancho Cañada del Oro and Coyote Ridge. What you’ll see: California bay laurel trees bloom with yellow flowers, in the late winter to spring – look for them growing in canyons and along creeks and springs. This preserve is a great place for bird watching year-round, and offers opportunities to spot yellow-billed magpie, red-tailed hawks, and in the spring, the Western meadowlark. 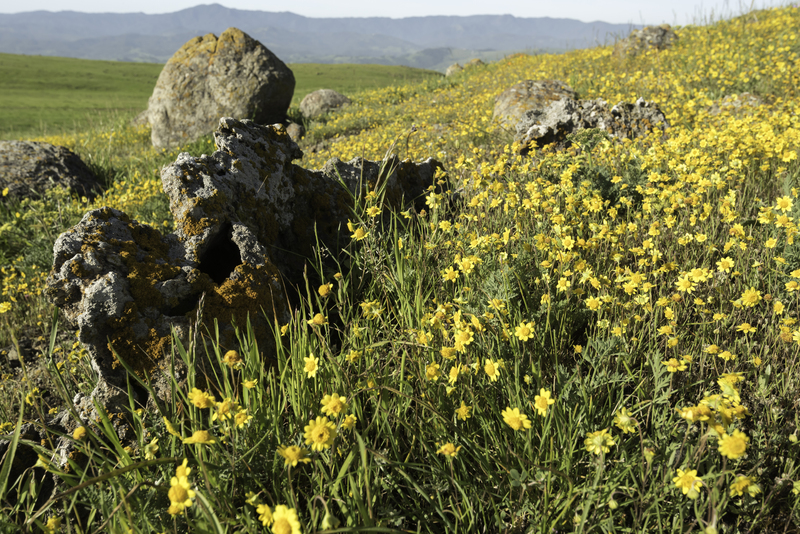 Where to go: This preserve offers some of our best local displays with a mix of wildflowers paired with stunning views over the Coyote Valley. Coyote Ridge is by reservation only, but for the first time ever, Coyote Ridge will be open to the public during the third and fourth weekends in March for self-guided access. Space is limited, and registration is required, sign-up here. 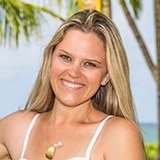 Miss out on one of these weekend events? Guided small group hikes can be made by reservation. Contact the Authority here to schedule a hike for your group. 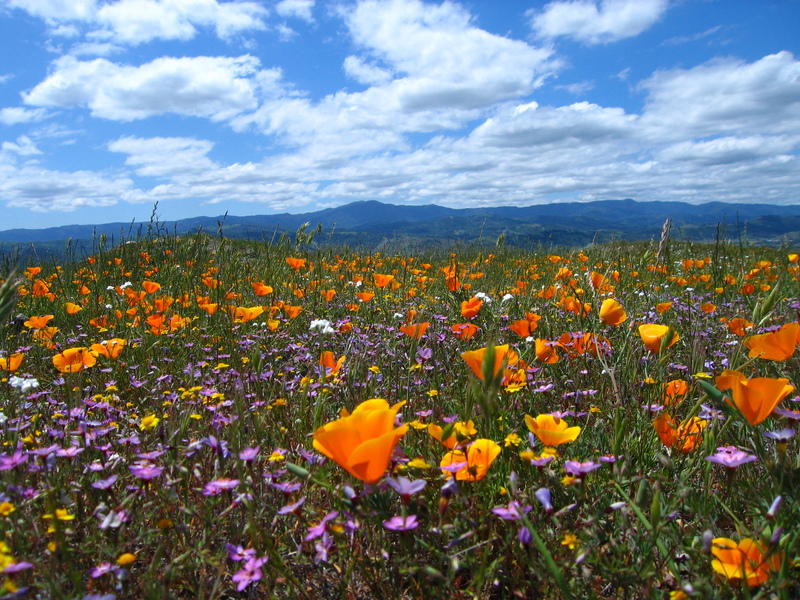 What you'll see: A wide range of native plants and wildflowers including California poppies, Santa Clara Valley dudleya, most beautiful jewel flower, blue eyed grass, lupin, and dwarf plantain. Spring is also the time to spot the endangered Bay checkerspot butterfly, which lives on patches of dwarf plantain.